by DK | Feb 27, 2018 | . 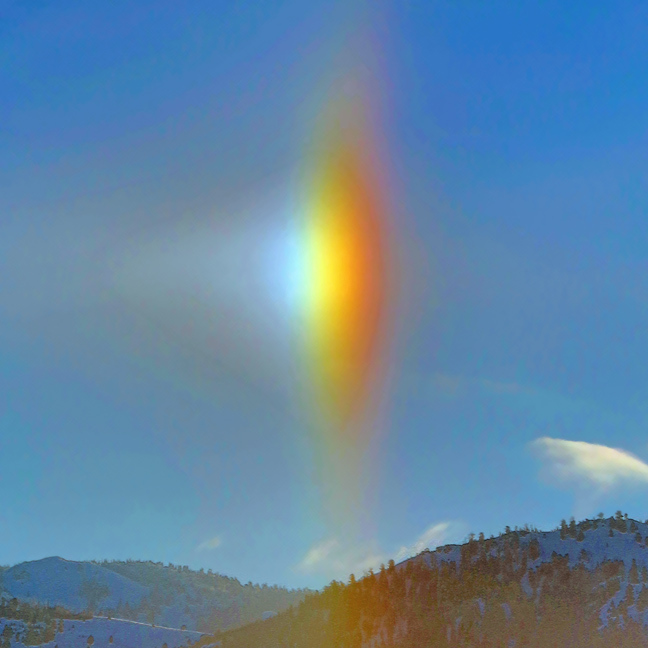 Does the appearance of sun dogs shimmering in the skies over the Sawtooth Valley this week signal the approach of the fifth spiritual age of mankind, the time of the white buffalo? 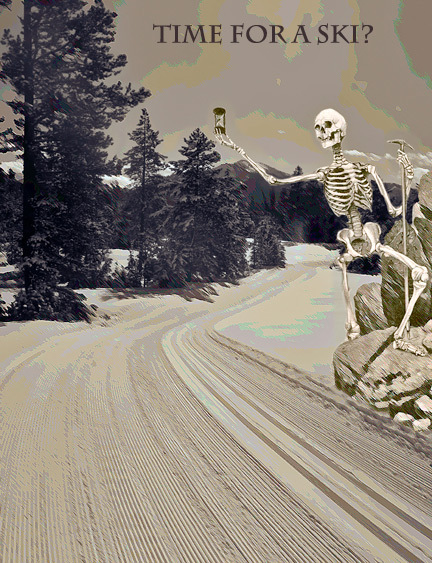 Join us to celebrate the harmony of living on earth in peace and love at the 16th annual Sawtooth Ski this weekend. We will come together to shatter the illusion that we are separate from nature and to respect and help preserve the sacred space through which we ski. It will also be a heck of a good time. Saturday starts with a fun day at the Park Creek ski area with chili and a poker ski run. Saturday night at the community building in Stanley will feature the ever popular silent auction and Chef Pink’s fabulous molé chicken dinner. And finally, the festival wraps up on Sunday at the Alturas Lake soup kitchen. After a considerable amount of new snow fell in the Monday storm, ski trails to the east of Alturas Lake Creek were all double rolled that afternoon.. More grooming either Tuesday afternoon or Wednesday expected there. At Park Creek, all trails were rolled on Monday with some classic and ginzu skate lanes on the front side… more grooming there planned for Tuesday. by DK | Feb 26, 2018 | . 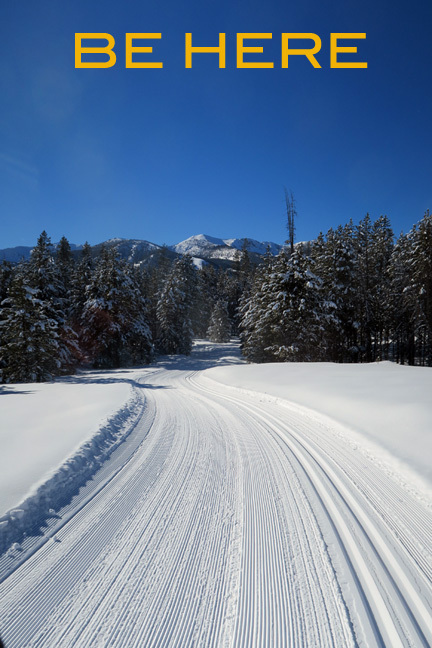 On Sunday, all trails at Alturas Lake, except for North Cabin, were groomed for skate and classic. While trails in open meadows began to drift in as the wind did blow, trails through the quiet woods looked great and barely disturbed. by DK | Feb 24, 2018 | . On Friday, February 23rd, all trails were groomed at Alturas Lake with skate lanes and classic tracks except for Wapiti and Sheep Thrills with flat corduroy only. Skiing should be good at both Park Creek and Alturas on Saturday. Trails remain a bit soft and blowing snow has been drifting across open meadow stretches. More snow predicted Saturday night means more grooming to follow. by DK | Feb 23, 2018 | . 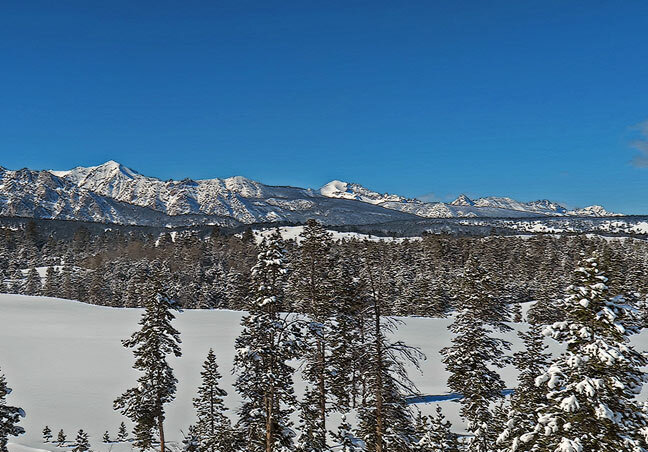 On Thursday afternoon, trails at Park Creek and Alturas lake were groomed and reported to be drop dead gorgeous. 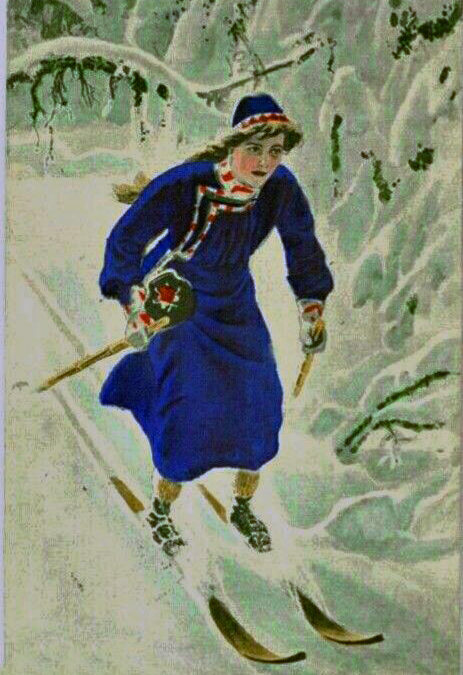 At Park Creek all skate lanes were groomed, at Alturas, all trails to the east of the creek. More grooming scheduled for Friday afternoon. by DK | Feb 21, 2018 | . On Tuesday, February 20th, the Trail to Alturas Lake, Over the Hill, and South Loop were groomed for skate and classic and they looked super good in the afternoon sun. They were however still a little soft and certainly kinda cold. North Cabin was double rolled and looked great as well… but no classic grooves there until the snow firms up a bit.